SnackHost supports popular OpenSource software, and Drupal is a matter of course for us. In our SSH environment, we enable full use of the drupal features: drush and drupal console. In addition, you can also deploy drupal using Git or implement Drupal 8. 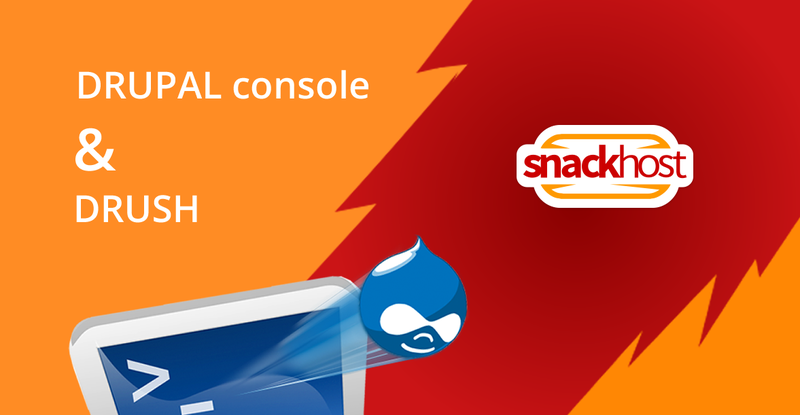 If you are a Drupal user, SnackHost is a clear choice!